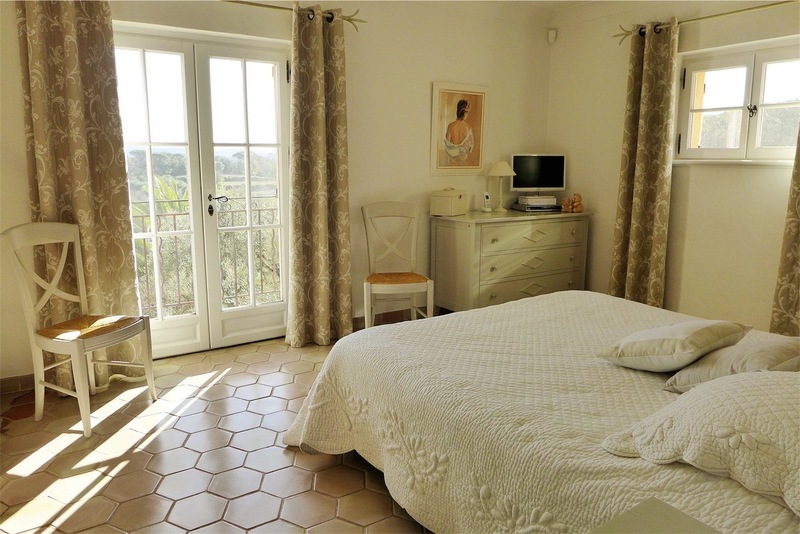 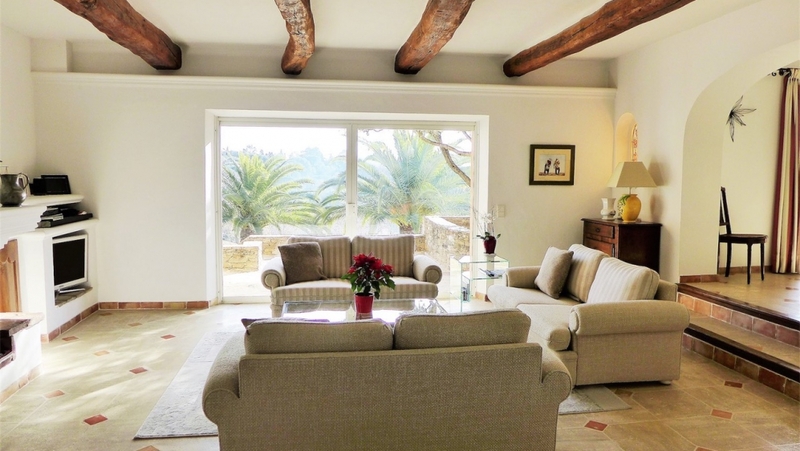 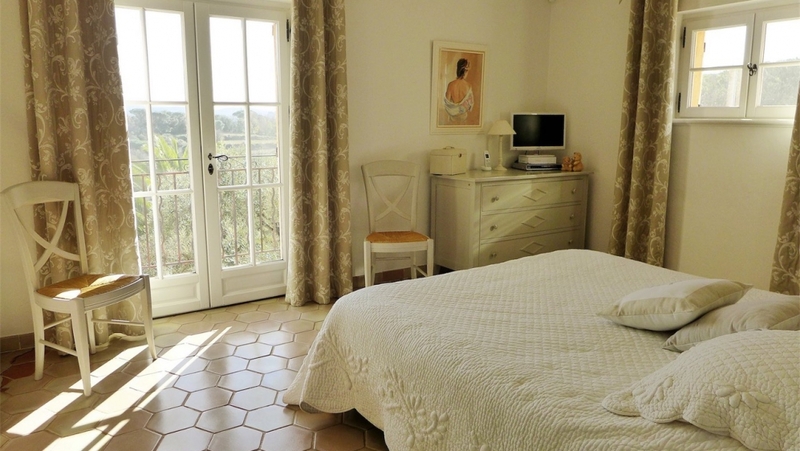 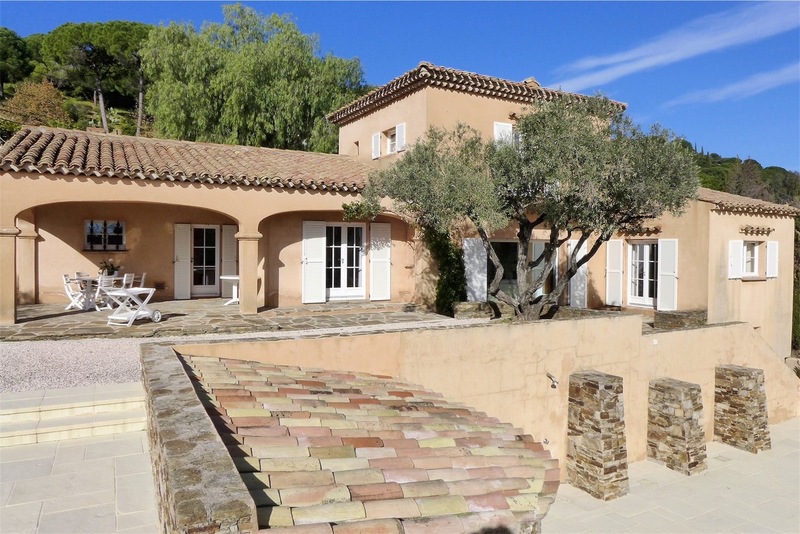 This beautiful Provencal property oozes French charm and 'joie de vivre'. 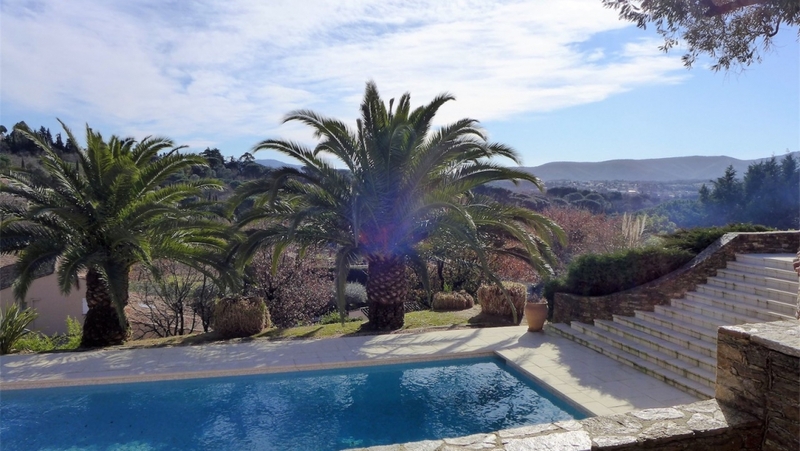 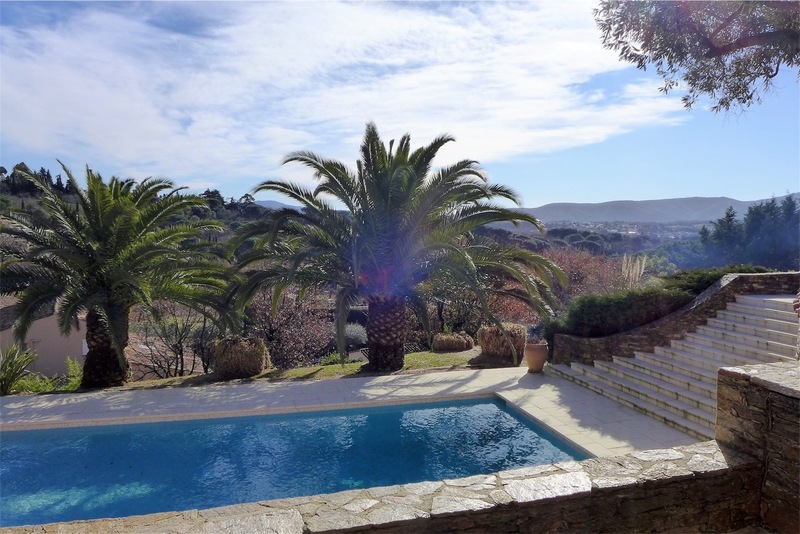 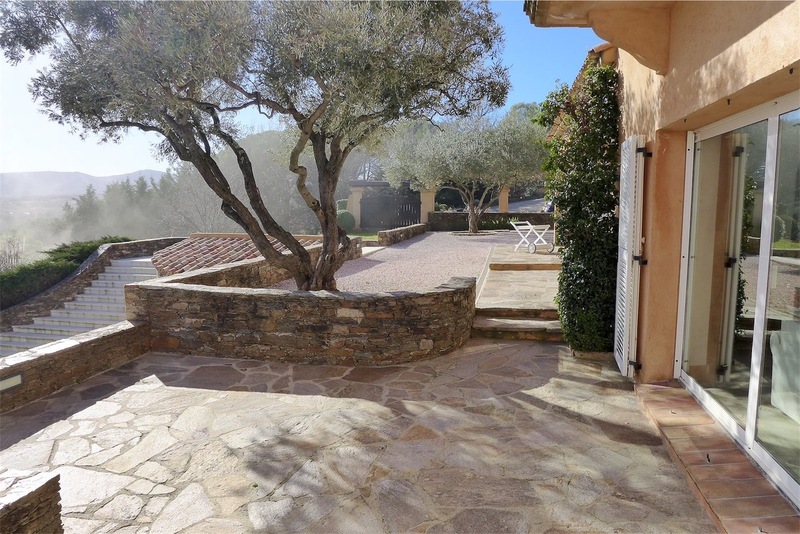 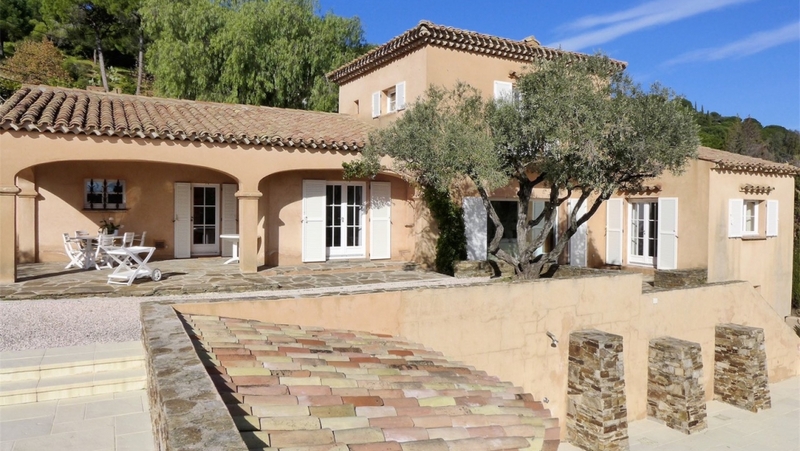 Set on a south facing plot of 3100 m2 offering panoramic views of the surrounding vineyards and the medieval castle of Grimaud. 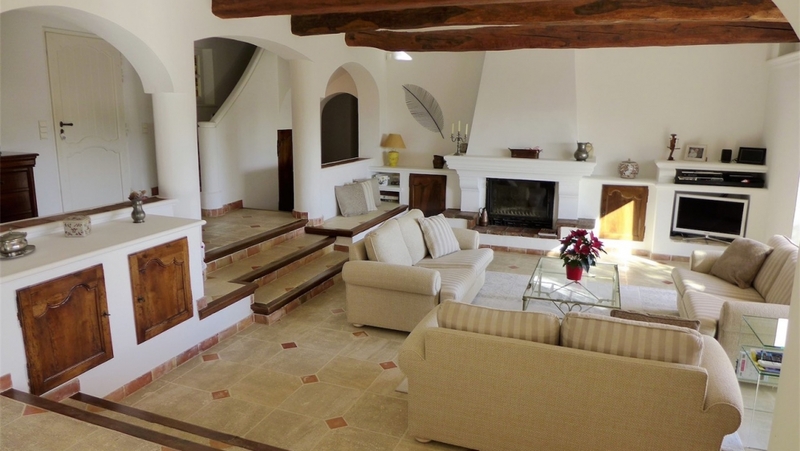 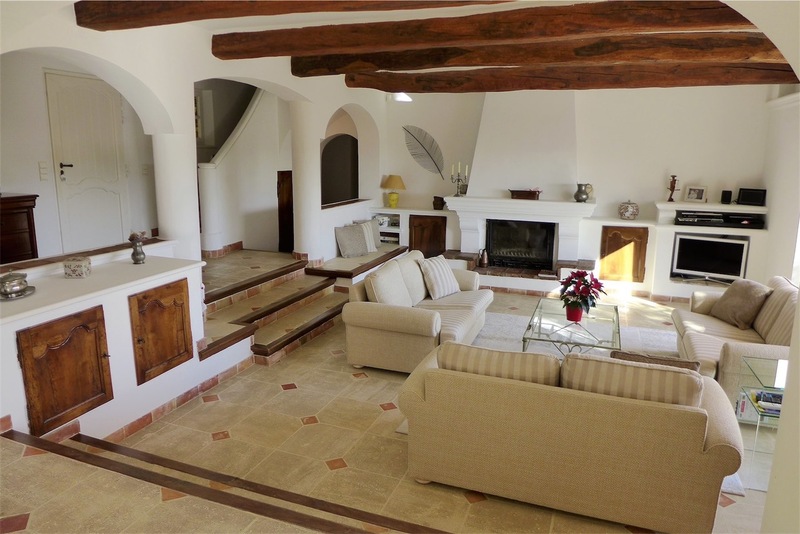 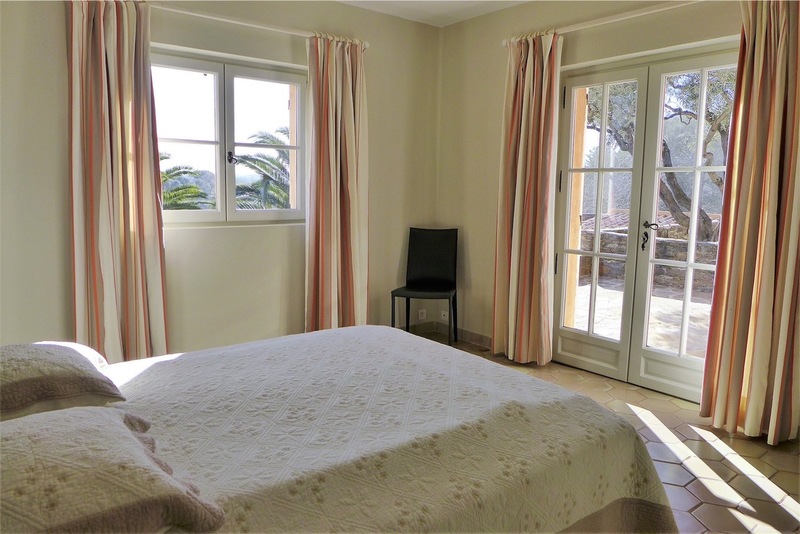 There are four spacious bedrooms with french doors leading to the terrace and three comfortable bathrooms, a very bright and sunny sitting- and dining room with open fire place, a fully equipped kitchen and a wine cellar. 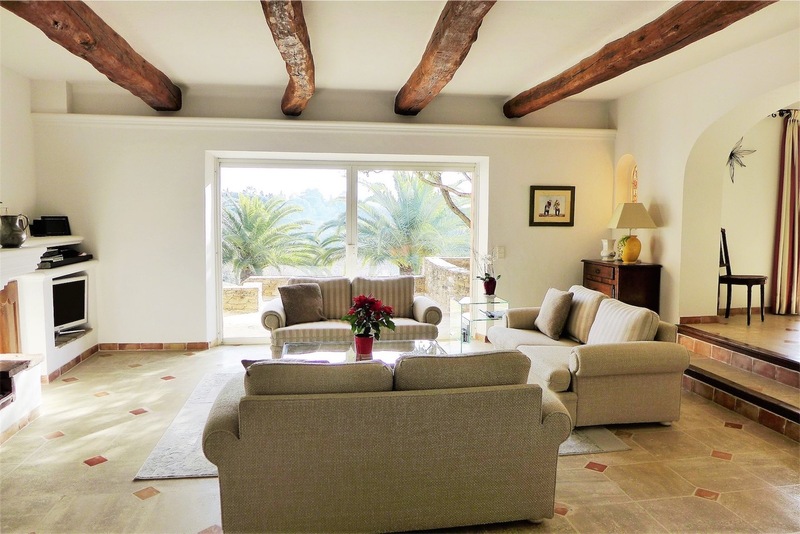 A perfectly maintained villa with all the modern comforts you desire like airconditioning, double glazing and underfloor heating. 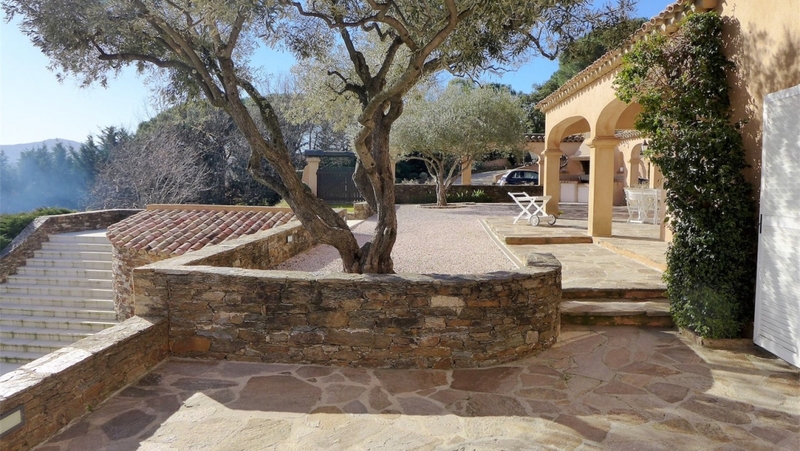 Outside there is a lovely garden and large sunterraces, a summer kitchen and a beautiful swimming pool. 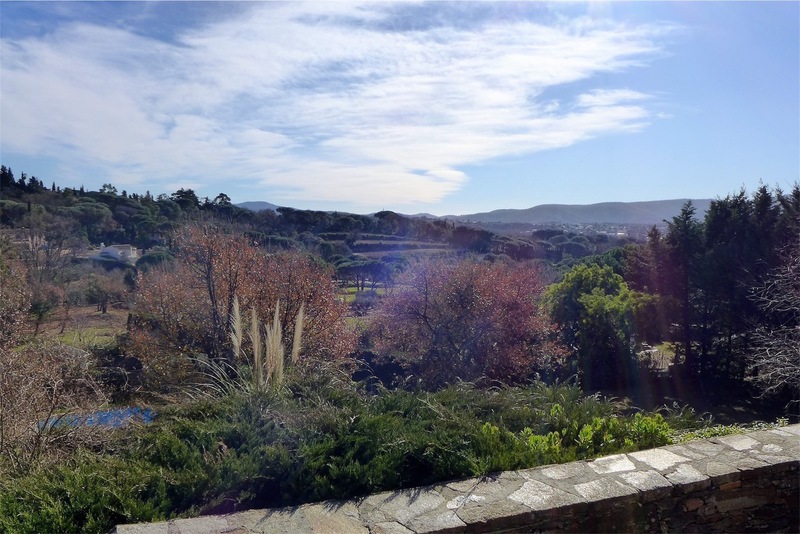 The views of the area are stunning! 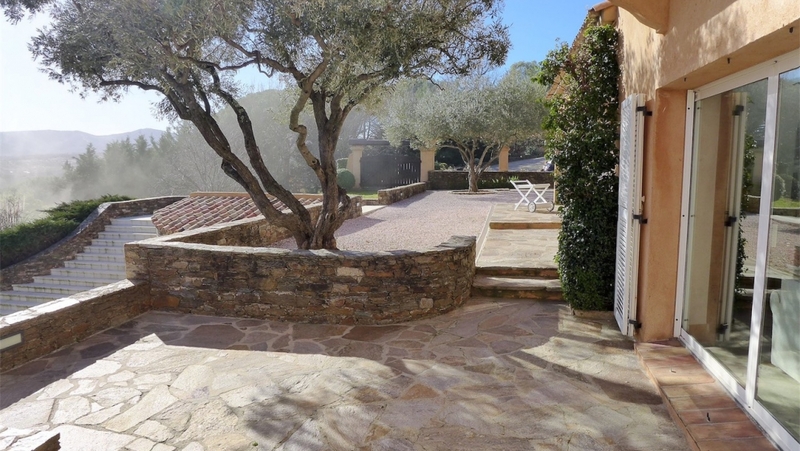 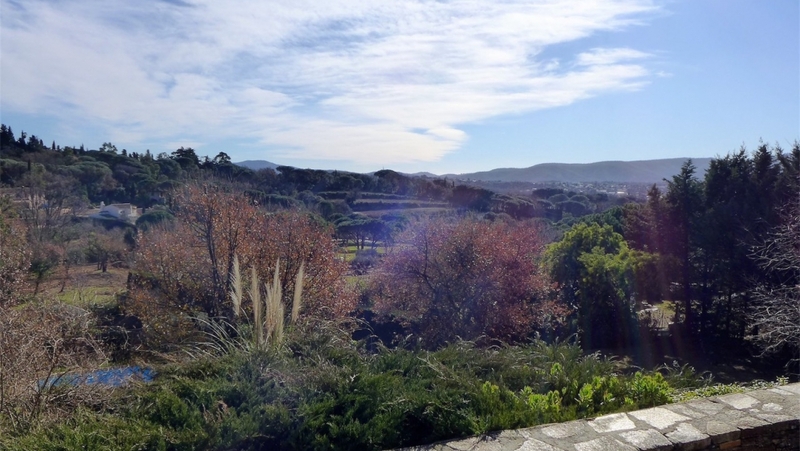 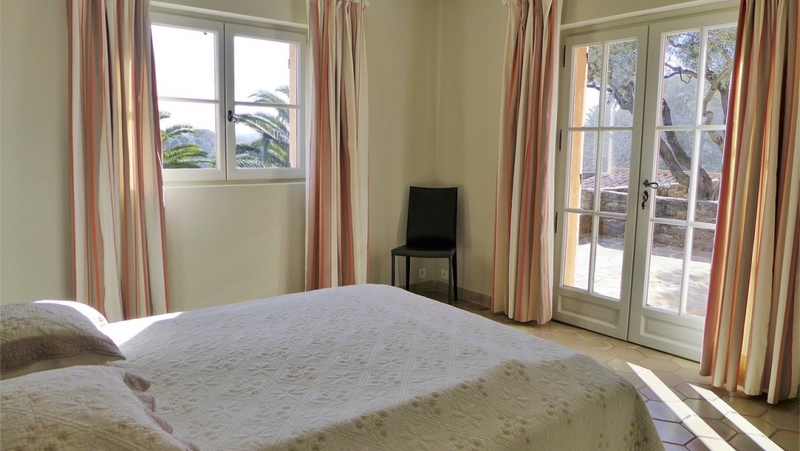 A very peaceful location yet you can easily walk to the centre of the beautiful village of Grimaud where you will find restaurants and shops. 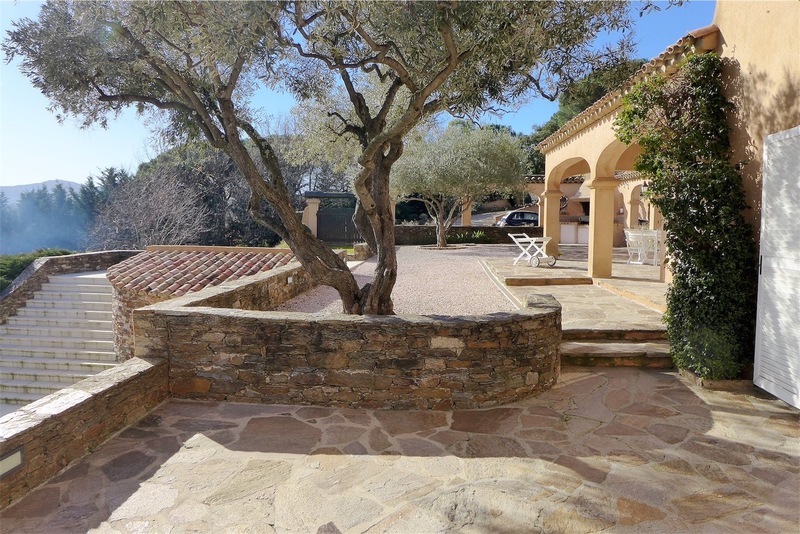 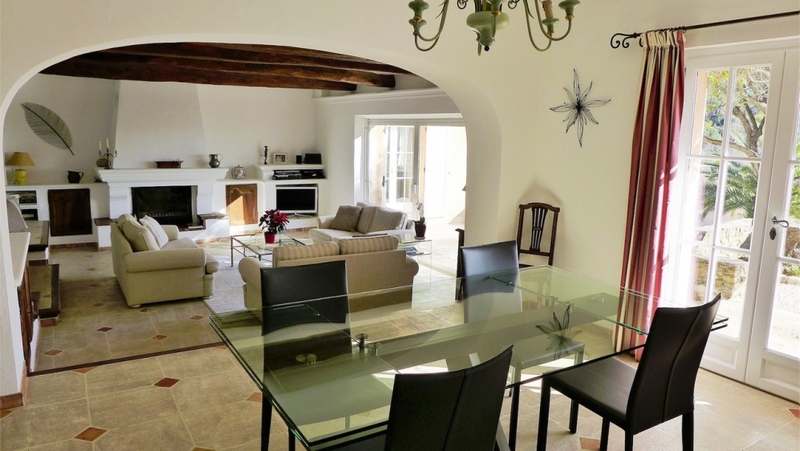 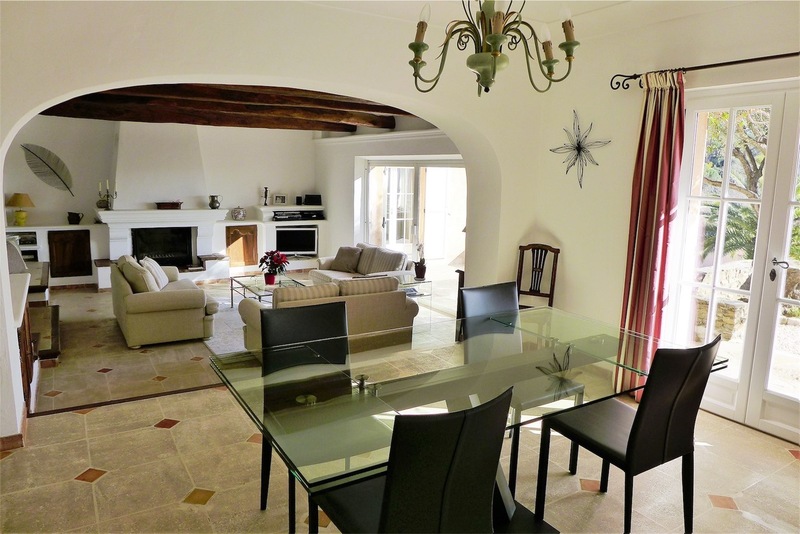 The beach and famous Port Grimaud are just a 10 min drive away.